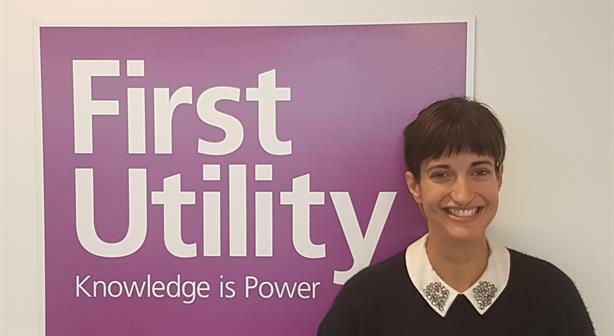 Energy firm First Utility has bolstered its comms function with the appointment of former David Cameron adviser Tara Singh as its first head of public affairs and Lastminute.com's Amanda Cumine as its first corporate comms director. Cumine spent nine years at lastminute.com as the online retailer's European corporate comms director. Previously she held senior consulting roles within Next Fifteen, before moving in-house with American Express. Singh was formerly the energy and environment special adviser under ex-PM Cameron at Number 10, and more recently head of policy for Conservative MP Zac Goldsmith's unsuccessful London mayoral campaign. The company said her role is to "lead the development and implementation of strategic campaigns to help shape government policy and key stakeholder opinion to the public benefit". Singh also previously worked for British Gas owner Centrica as public affairs manager, and at the Policy Exchange think-tank, where she headed its environment and energy unit. Her agency experience includes stints at Portland PR and Hill+Knowlton Strategies. First Utility CEO Ian McCaig said: "Tara brings with her a wealth of business and political knowledge as well as a significant background in energy policy. Tara will help us clearly articulate our policy messages to those with the power to implement change." The company said Cumine would have a specific remit to build the company's leadership role as a challenger brand. "She will also be responsible for enhancing the company’s profile, brand and reputation with key public and private sector stakeholders, customers and other external audiences," the firm said. McCaig added: "She brings with her a wealth of experience in all aspects of comms gained from senior roles in the private and public sector. Her professional knowledge, skills and experience make her the ideal candidate to fulfil the reputation management ambitions that we have for this role." Their appointments are among a number of new hires at the firm, which is billed as the UK’s largest independent energy provider, supplying more than 950,000 customers nationally. Earlier this year First Utility appointed John Wrighthouse to the new executive role of group human resources and comms director, where his remit includes internal comms as well as HR, CSR and sustainability. Wrighthouse joined from HomeServe, the emergency insurance cover and domestic repairs company, where he had a similar role.